an extensive introduction giving background information on al-Ra’i and his life and times. It also highlights the significance of the text for contemporary Muslim discourse, in which both "modernist" and "fundamentalist" elements often equate the concept of madhhab with an outmoded tradition which must be rejected as irrelevant to the practice of Islam in a globalized world. 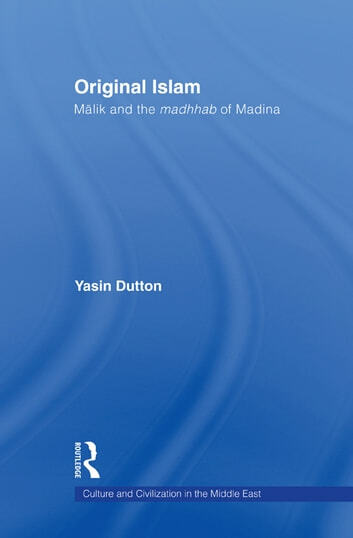 This book aims to put this ongoing controversy about madhhab, particularly the Maliki madhhab and its "pre-madhhab" Madinan origins, on a surer footing. Original Islam provides access to a hitherto little known area of Islamic law and is essential reading for those with interests in this area.